It has taken me a long, long time to write about dragons in a serious way. Which is funny, because I’ve always loved dragons. I remember reading a German children’s book that has dragons in it. Ugly, nasty, dirty and altogether unpleasant dragons. (Jim Knopf und Lukas, der Lokomotivführer, by Michael Ende). Actually, there is one exception to that but she doesn’t get much screen time – I won’t say more because of spoilers. Then Pern happened to me when I was an exchange student. I spent much of my free time translating Dragon Flight into German… And that set the standard rather high. Of course, I imagined my very own dragon, with her own name. Who didn’t? Also, most dragons in Dungeons and Dragons are … bad news. I actually played a character once who developed dragon characteristics – there was a half-dragon player set in 3E, if I remember correctly. Sadly, that game didn’t go very far, and the group dissolved soon after that. So dragons have always been on my mind, but it has taken me until now to actually tell a story about them. Maybe it’s because I decided that the Pern dragons are not going anywhere anymore. Or maybe I finally wanted to create my own take. You see, “my” dragons are a little like Pern dragons. They speak in their riders’ minds. They don’t go between, though. And their wings are covered in down, like dinosaurs, while the bodies are covered in scales. I kinda liked that idea, so it’ll stay. Oh, and they can shift color, which is rather neat, too. And different. Sadly, most of the dragons are treated like animals, or flying horses. Only a few people are aware enough – or not indoctrinated enough – to recognize their intelligence and loyalty. My hero, Dorelle, grew up in a fishing village and thus was not taught as a child that dragons had to be dominated and rigidly controlled in order to be safe. Instead, her dragon Mashira became her best friend. That’s why Dorelle did the unthinkable when Mashira was threatened with death. She deserted. You can already preorder the tale of what Dorelle and Mashira went through on their journey, and find out why they chose to return, after all. 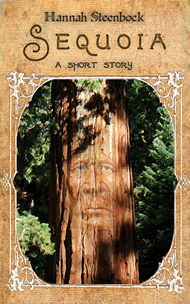 And it’ll go live on February 24th, together with a print edition. And there will be more. I’m calling this The Cloud Lands Saga. Because I discovered I love writing dragons. 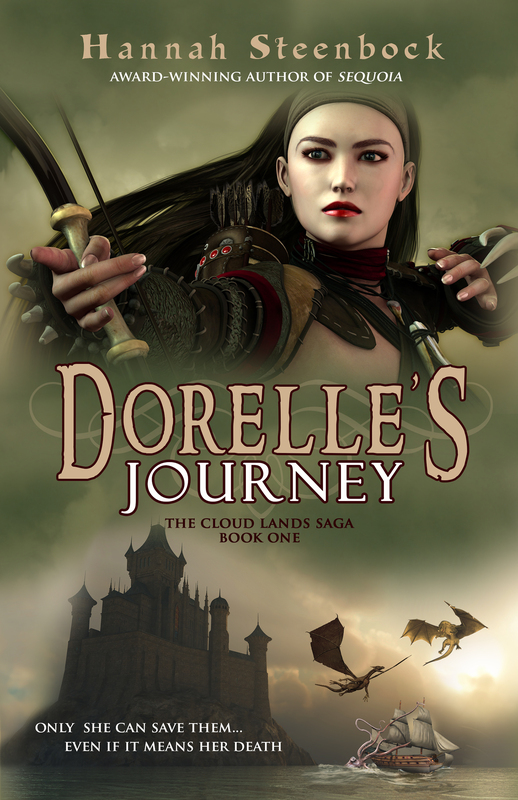 This entry was posted in English, The Cloud Lands Saga and tagged Dorelle's Journey, dragons, fantasy, The Cloud Lands Saga. Bookmark the permalink.